To schedule an eviction call between 7:30 A.M.-8:30 A.M.
or 2:30 P.M.- 3:30 P.M., Monday through Friday. 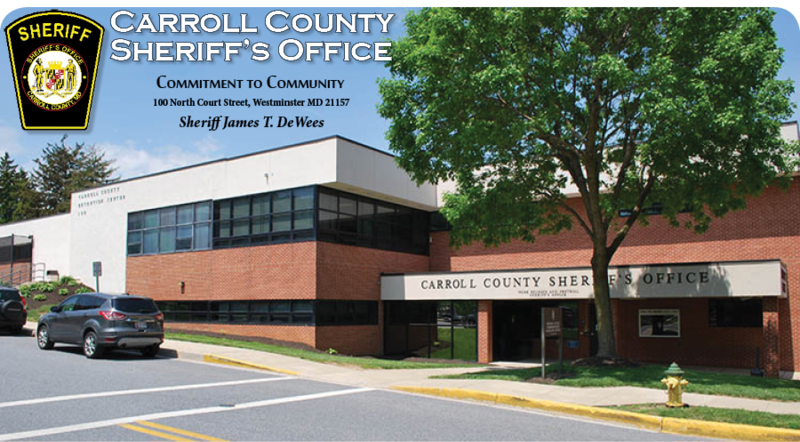 The Carroll County Sheriff's Office receives hundreds of writs of restitution from the Carroll County District Court each year. Many of these writs are resolved by the parties prior to an eviction being carried out by the Sheriff's Office. In order to provide you with efficient and prompt services, the Sheriff’s Office has prepared the following guidelines related to the scheduling and execution of a writ. Emergency or unusual situations may require the modification of these services or cancellation of a scheduled eviction. Please feel free to provide any suggestions that you have to improve these services. To facilitate the execution of a writ of restitution, please click above for these guidelines.